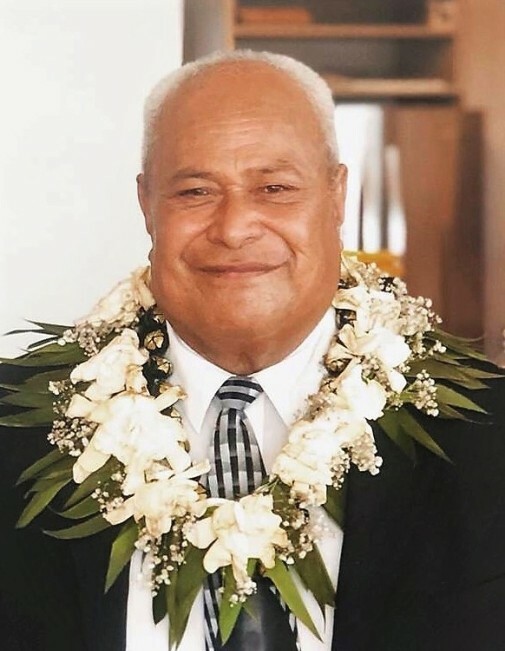 On February 7, 2019, our beloved husband, father, grandfather, brother, uncle, and friend, Siale Tali’ehe Lolohea, 70, passed away unexpectedly at his home in Orem, Utah. Tali was born May 7, 1948 to Siosifa Po’ulikae’eva Lolohea and ‘Ilaisaane Mohenoa in Tu’anuku, Vava’u, Tonga, the oldest of seven children. Tali served a full-time mission in Tonga. He arrived in America on January 24, 1978. Tali was sealed to ‘Aselika Takuvaka on March 18, 1978 in the Salt Lake Temple of The Church of Jesus Christ of Latter-day Saints. Tali was a business owner of TL Concrete. He enjoyed playing the guitar and singing. Tali loved spending time with family and friends. 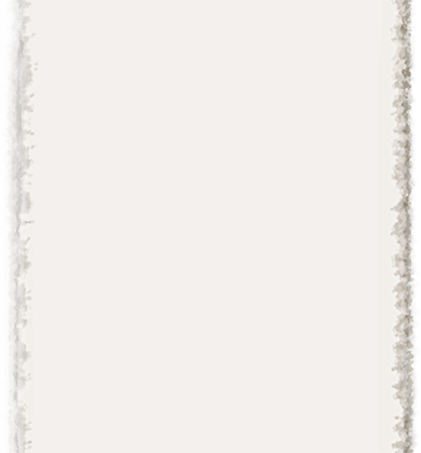 Preceded in death by his mother, ‘Ilaisaane Mohenoa; father, Siosifa Po’ulikae’eva Lolohea; sisters, Lipina Vaihahau Salt, Maile Laumomo Lolohea, and Nanuma K. Lavulavu; brother, Halani (Al) Lolohea. Tali is survived by his wife, ‘Aselika Takuvaka; daughters, Emily (Moakava) Uasila’a, Lipina Vaihahu Lolohea, and ‘Uluakimata Suliana Lolohea; son, Siosifa Tali’ehe Lolohea; grandchildren, Adney Siosifa, Siale Tali’ehe, ‘Iunisi Anamanu, and Angelica Lipina Suliana Uasila’a; brothers, ‘Aisake Lingitoni and Sione Fie’ilo Lolohea. Funeral Services will be held at 150 E. 600 N. Orem, Utah. Viewings will be on Friday, February 15, 2019, 6:00 p.m - 10:00 p.m. at 150 E. 600 N., Orem, Utah, and on Saturday, February 16, 2019 from 9:00 a.m - 11:45 a.m. followed by the Bishop’s Funeral Services at 12:00 p.m. - 1:00 p.m. Burial will be held at the Orem City Cemetery. Condolences may be expressed to the family on this page.